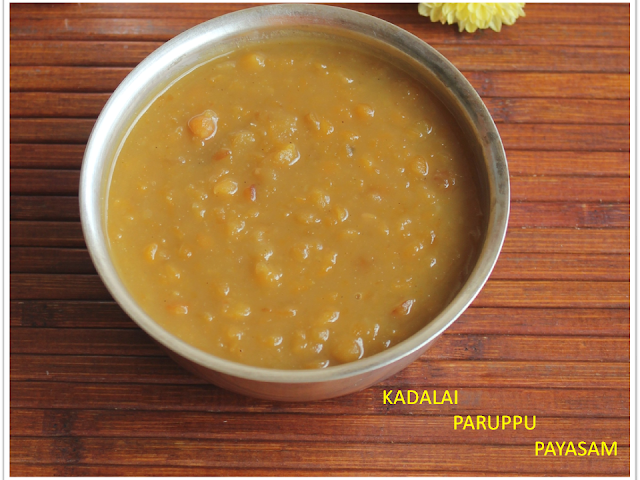 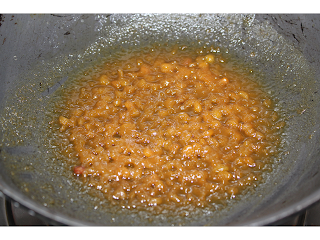 1.Roast the Dal in half a tsp of ghee till you get a nice aroma. 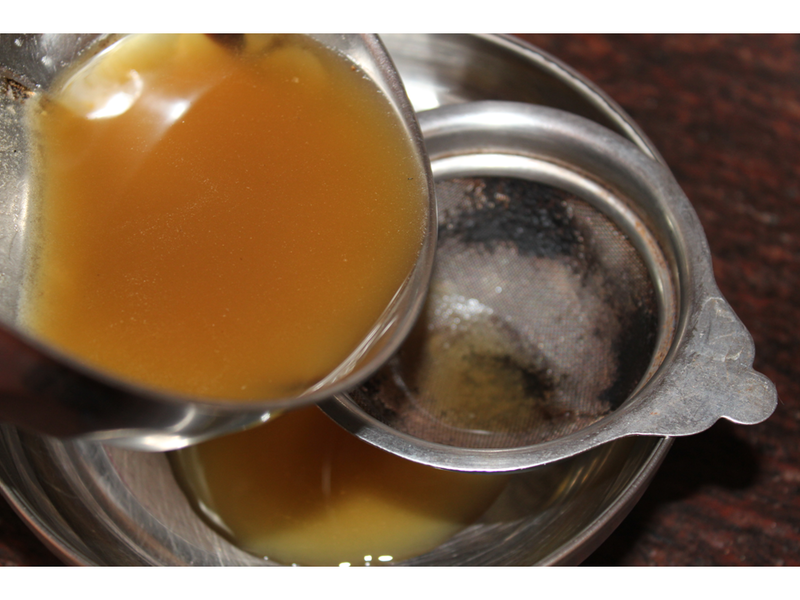 2.Dissolve the jaggery in hot water and filter it. 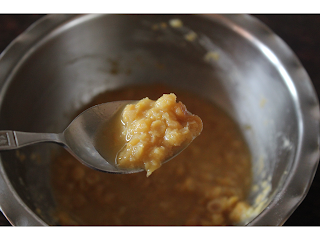 3.pressure cook the Dal for 3 whistles and in slow fire for 5 minutes and mash it up. 4.Heat the filtered jaggery water for five minutes. 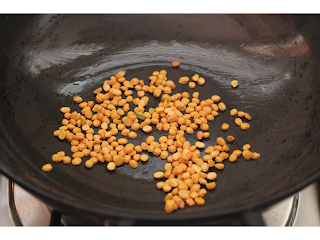 5.Add the mashed Dal and allow it to boil till it becomes thick. 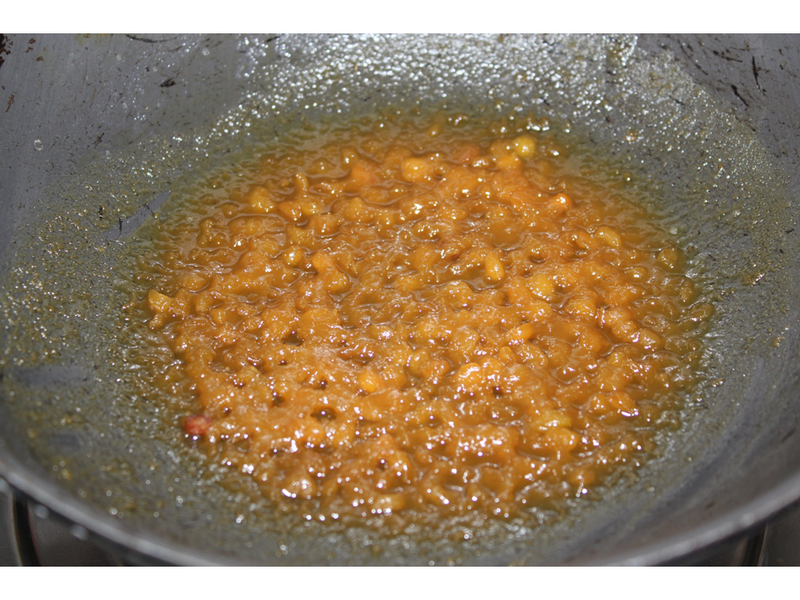 6.Add cardamom powder,Edible camphor powder and half a cup boiled and cooled milk. 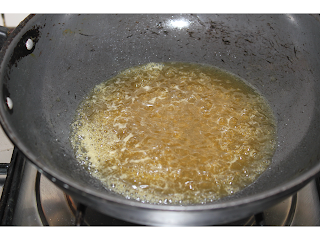 You can add few cashew nuts broken and fried in ghee. You can add few coconut pieces too fried in ghee. 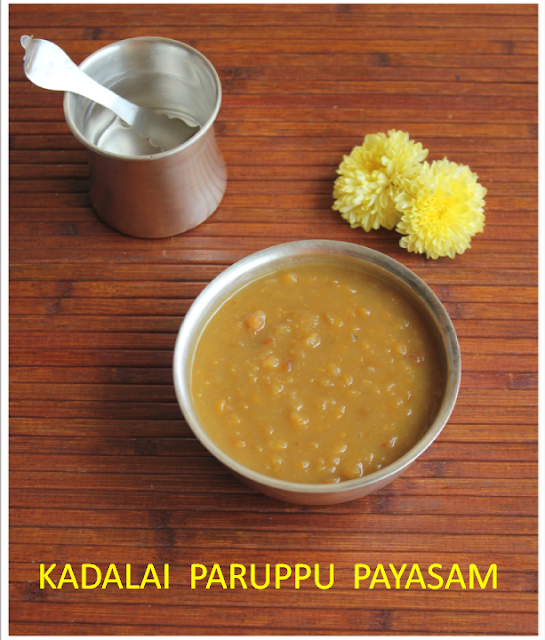 It is my favorite payasam. Nice pictures too. I have tagged you to play 7 links game. 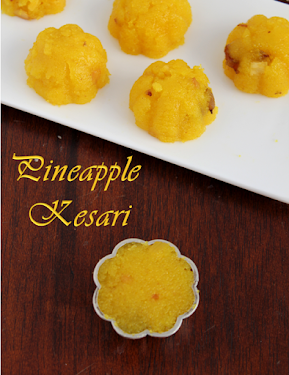 Kindly visit my blog for details.